Here’s a sneak preview of the Wavegarden Cove, a new generation surf facility capable of producing up to 1,000 waves per hour. 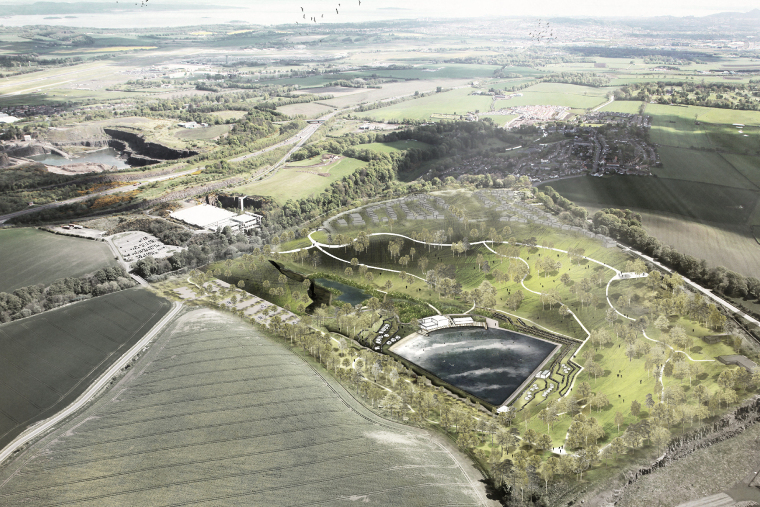 This is the technology that we will be installing at our ‘Wavegarden Scotland’ site near Edinburgh. Stay tuned for the official launch: Wednesday 10th May 2017. 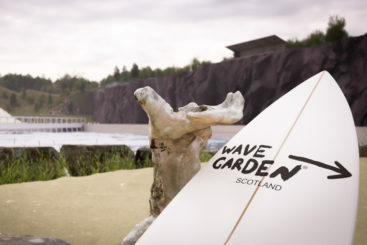 Tartan Leisure Ltd, developers of ‘Wavegarden Scotland’ – a potential new multi-million pound surfing and leisure facility, will unveil their proposals at a series of public consultation events on 22 and 27 February, before submitting a planning application in late spring.